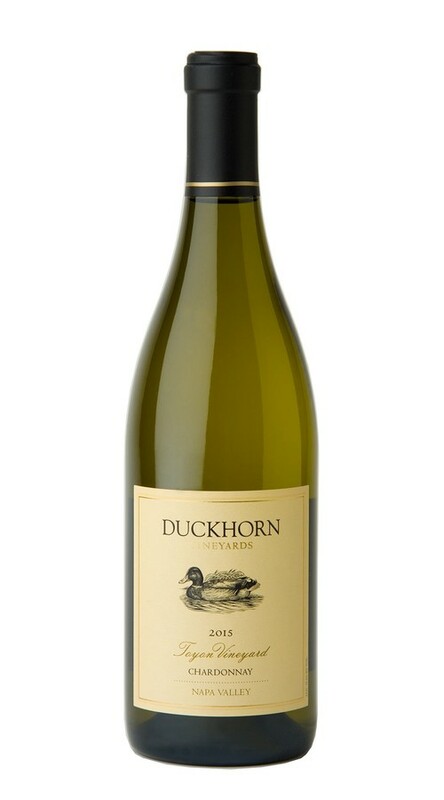 This alluring Chardonnay offers a rich and silky texture balanced by bright refreshing acidity. On the nose, aromas of sweet spice and stone fruits are underscored by subtle hints of lemon and apricot. The palate is lush and inviting, with lovely layers of pear, lime and apple, as well as oak-inspired notes of allspice, vanilla and caramel that add nuance and depth to a long, flowing finish.